Good timing especially after the unfortunate things that happened here (Arabic post) but not here (English version). The issue of Arabic content and intellectual property is serious. We Saudis will never understand or come to terms with copy rights or intellectual properties because we were never taught that in school (thanks Essam). It starts with copying a homework. That original issue should be resolved by simply saying “this is a quote” cause it’s a full quote from my post. Looks like “through SaudiMac” is enough. kbo. Anyway, Jassim has started a public discussion in Arabic on his blog about intellectual property. Feel free to join the discussion. 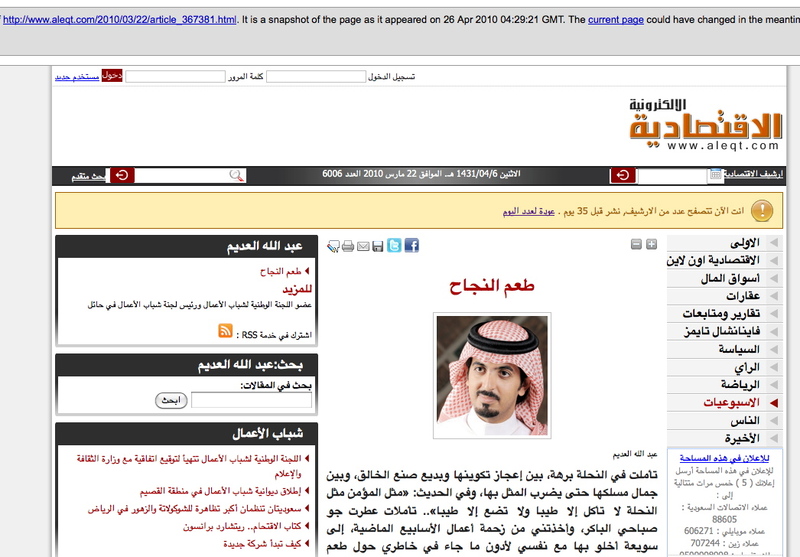 Update (26 April 2010): AlEqtisadiah has removed the article, nothing more. You can still find it if you searched for the cached version. Search for: cache:http://www.aleqt.com/2010/03/22/article_367381.html . Update 2 (24 May 2010): AlEqtisadiah finally admitted and published a note about it here. It is disappointing to see stuff like this. A well known Saudi newspaper published a plagiarized article. Here’s the original post on March 18th 2009 titled “طعم النجاح.. خاطرة” and written by Muhammed Al-Saqaf. Notice that most of the comments on AlEqtisadiah’s website has been censored! The next Gitex Saudi Arabia in Riyadh will be from 25 to 29 Apr 2010. Gitex Riyadh 2010 will be held for the second year at the new Riyadh Exhibitions Company. Gowalla location here. Don’t expect it to be good. I am sure it will be a STC vs Mobily expo as usual. 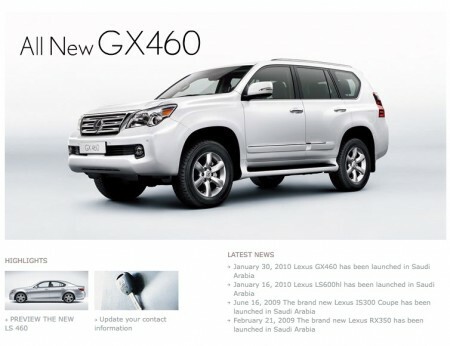 UAE suspend Lexus GX 460 sales, what about the Saudi distributor? Apparently there is an issue with the Vehicle Stability Control (VSC) in the 2010 Lexus GX 460. The distributor of Lexus and Toyota in the UAE, Al Futtaim Motors has suspended sales of this SUV and are contacting all of their customers. As reported by Arabian Business. The Lexus distributor in Saudi Arabia, Abdul Latif Jameel Co, hasn’t announced or did anything regarding these issues with the car until now. What consumer rights? Why am I not surprised. 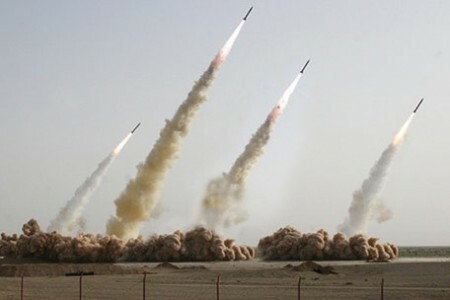 #onlyinsaudi is a twitter hashtag for tracking everyone’s observations of us Saudis ;). contributions are accepted! I will try to post them here at www.khaled.us/tag/onlyinsaudi. Disclaimer: the info posted with #onlyinsaudi may be not 100% accurate or exclusive to Saudi Arabia. This is supposed to be fun. Ya hear me? FUN. Don’t take it seriously. Please! From STC: 100 megabyte fiber? wait, MEGABYTE? This is downright ridiculous. Another press release with STC lying to their customers once again (example: STC announcing they are the first to have HSPA+ and we saw no HSPA+ devices from them until now!). But first I have to show you this press release: STC Customers enjoy the Benefits of the 4G/LTE Network. This press release is probably from the future sent via the TARDIS. 4G/LTE plans from STC is behind Mobily and Zain. Now back to topic. STC’s latest announcement (STC’s English news site hasn’t been updated since 2009) was titled “STC provides its customers with the highest Internet speed in the region (100 megabytes) through FTTH technology”. The press release talked about “package which secures the highest Internet speed 100 megabytes/second through the Fiber to the Home technology FTTH technology.” Yes, 100 mega bytes per second, so it’s 800mega bit per second. The press release claims “for the first time in the Middle East and North Africa”, “for the first time” is something STC loves to say even if it’s not true. But these services are only available in 3 neighborhoods in Saudi Arabia and only one in Riyadh: An-Nakhil District in Riyadh. UAE’s Etisalat launched their fiber to the home services in October 2009. It was initially available at 30mbps but it covered over have a million homes in 2008! STC only connected one neighborhood in 2009. Wikipedia have a list of FTTH countries. Only UAE, Jordan, Kuwait and Lebanon are currently listed from the Middle East, no Saudi Arabia. Please, STC, fix your weak DSL infrastructure and provide customers with better service. Mobily is already installing Fiber in a lot of neighborhoods in Riyadh! Make sure to join the Facebook event! Residents of Jeddah should also check this event by What’s Up Jeddah. Finally I just discovered this Earth Hour Saudi Arabia Facebook Group. Apparently I was still used to 2009 I didn’t notice it on the old Riyadh Bookfair web site! They have finally update the page with a new design, tolerable design and actual content. It will be held at the new REC building (Gowalla location). “For All” means “family” “men & woman”, ya know. And yes, no women only days. There is no list of registered publishers online. Can I rant? I wanna rant! Web site was launched in the last minute, the old website provided useless information. This point will be repeated in many forms. No list of Registered Publishers. About/History of the Riyadh Book Fair page is empty. How can you link to a register publisher page but somehow the page only appeared yesterday and registration is closed! There is no English website, I was expecting to have multiple languages available especially to help guests and expats. At least there is a search page, not enough I rather see a list of publishers/books. Hall Map can be available as an image, why only use a PDF? More useless registration info launched after the beginning of the Bookfair! FYI: list of Irregularities, seminar program and FAQ. I will visit it soon, I hope they have some good computer books. Update: Forget everything mentioned here, the fair site was from last year’s. Making a new post about this year’s one. Riyadh Book Fair always have a new domain every year, before it was www.riyadhbookfair.org but they LOST THE DOMAIN?! seriously? How hard it is to renew a domain name? It’s not hard! 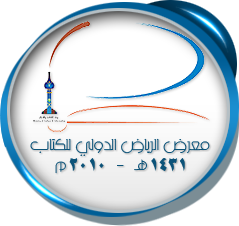 The new domain is riyadhbookfair.org.sa but the website is horrible and hard to navigate and. Please, visit the English site and have a laugh. What I find disappointing is the lack of technical publications, the only publication company listed (list is in Arabic only, nothing on English site) with a technical name is “ثري دي كمبيوتر سنتر ” no need to translate, it is pronounced “3D Computer Center”! I was expecting more technical books so this is a major disappointment (yet again). The US publishers listed are “school zone publishing” (kids books) “INTERNATIONAL TRADE LINKS” (I couldn’t even find a website for them) and “مركز مصادر المعلومات” wait wha? Riyadh Book Fair starts tomorrow, I could go if I have any time to waste … if you spot some tech books (computers mainly, but if you find something interesting please post a comment). And here is the exhibition location on Gowalla: Riyadh Exhibitions Company.